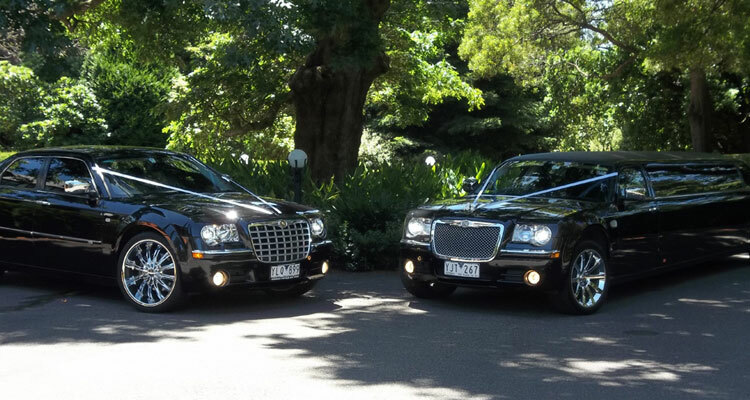 Affinity Limousines is a family owned and operated, Melbourne based Limousine Company. 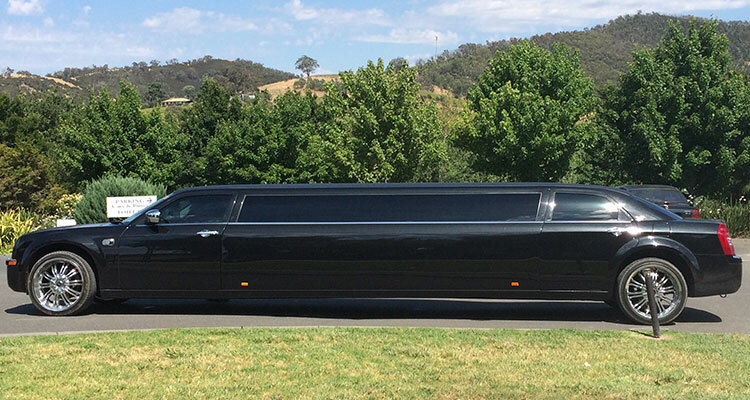 We service the entire Melbourne Metropolitan area, Yarra Valley, Mornington Peninsula and all of country Victoria. 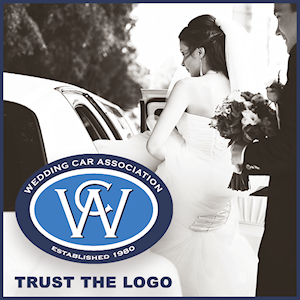 We will go anywhere! 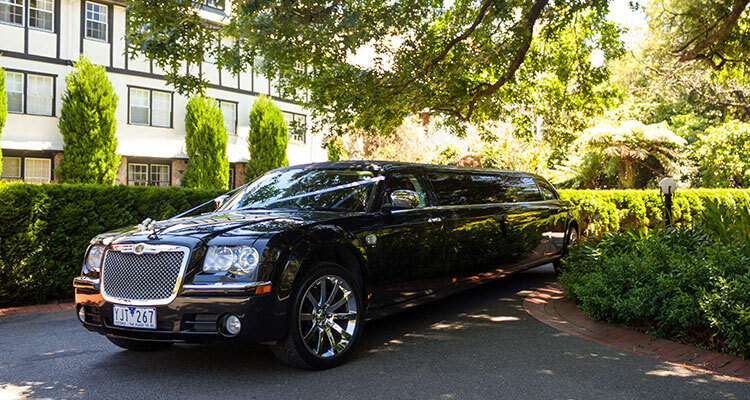 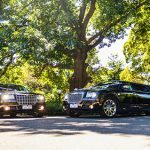 We proudly offer you the 2011 Black Chrysler 300C Stretch Limousine with 11 rear seats and the Black Chrysler 300C Sedan, complete with 22″ chrome rims. 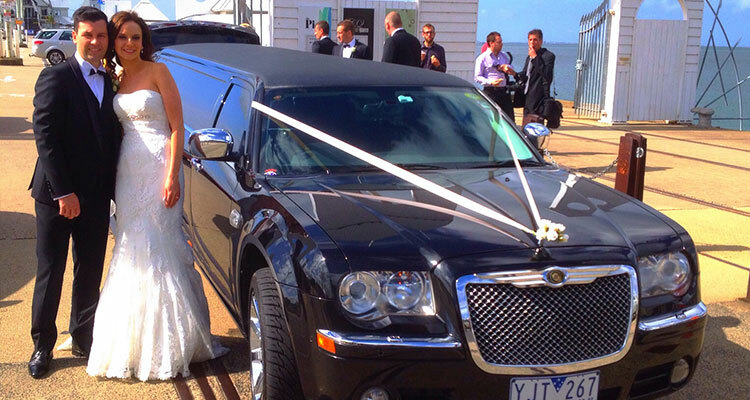 We specialise in making transport for your wedding day perfect! 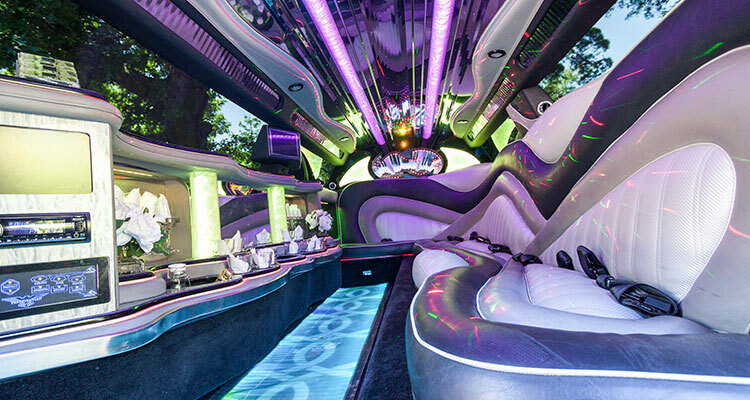 We also offer vehicles for birthdays, transfers, deb/formals plus winery tours etc. 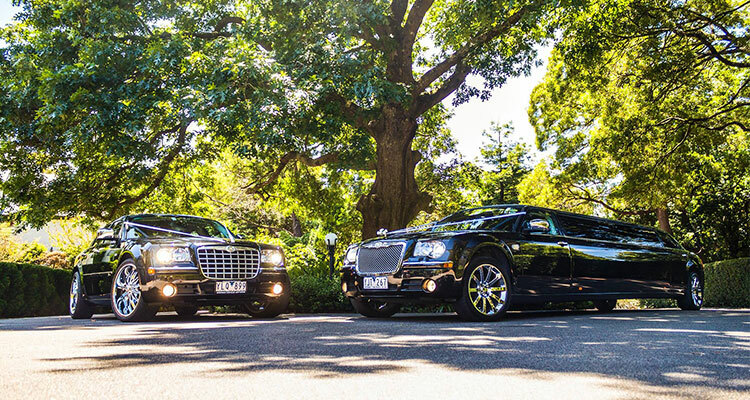 You are more than welcome to make an appointment to come and view our cars prior to booking – We offer you an Experience of a Lifetime, not just transport!